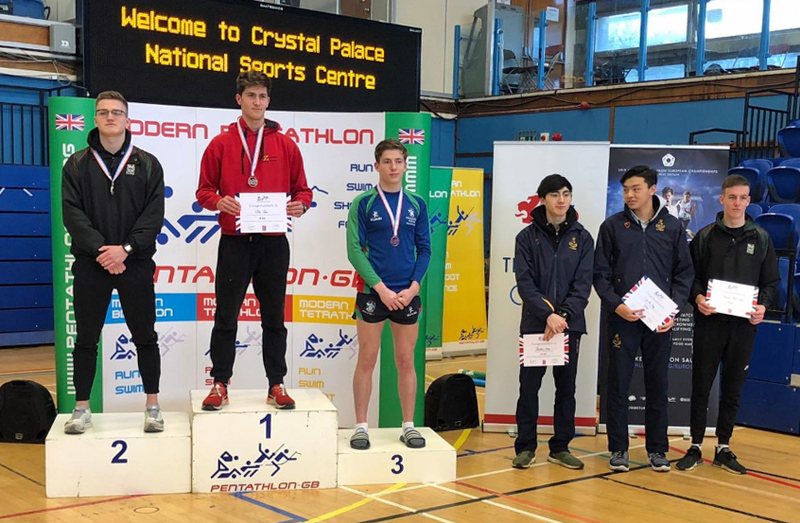 PLYMOUTH College’s Tomas Maksimovic and Mount Kelly Foundation’s Matilda Purnell both won individual silver medals at the 2019 British Schools’ Modern Biathlon Championships, which were held at Crystal Palace at the weekend. Maksimovic’s medal came in the under-19 boys’ section, where he led Plymouth College to team gold. He impressed in the swimming pool with a 2:08.59 swim before producing a solid run of 4:58.69 to finish just behind Ollie Jones. Fellow Plymouth College pupil Samuel Mills-Shute was sixth overall with colleague Scott Oliver eighth as the trio took the team honours. Purnell won silver in the under-11 girls’ section. She finished just behind Hill House’s Greta Highfield in the event at the National Sports Centre. In the under-17 boys’ competition, Plymouth College’s Frazer Oliver came sixth, while team-mate Bill Simpson was 41st in a strong under-12 boys’ category. Milton Abbot’s Fynn Baker finished ninth in the under-11 boys’ event, with Devonport High School for Boys’ Edward Fox 16th in the under-16 boys’ section and Mount Kelly Foundation’s Olivia Purnell 19th in the under-nines event, just ahead of team-mate Caoimhe Dolby in 20th. 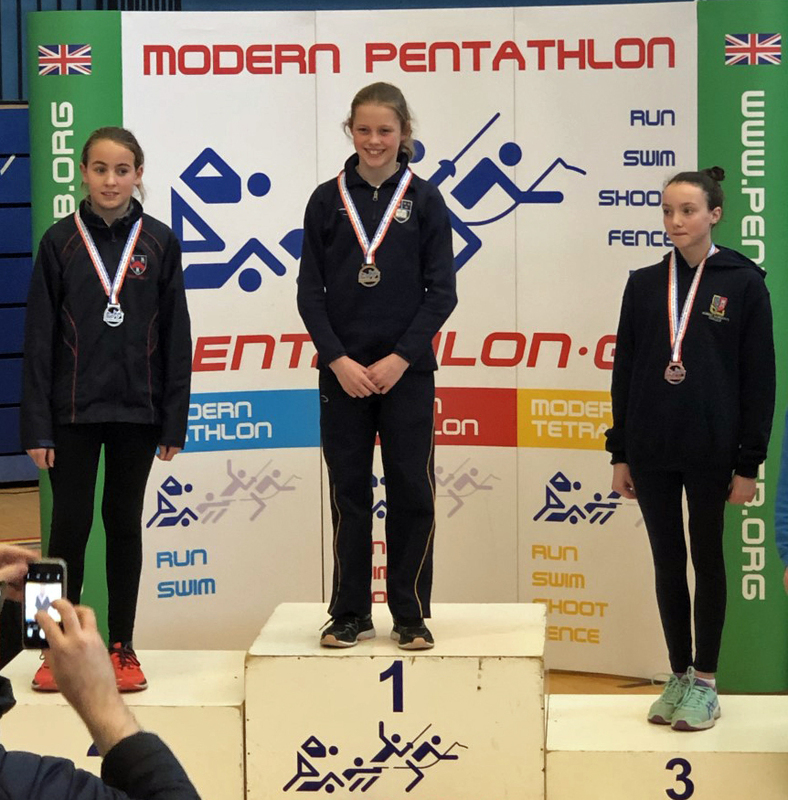 Fellow Mount Kelly athlete Ellena Hess was 34th in the under-10 girls’ competition, while Ilir Gjoka came 36th in the under-13s’ and Caitlin Dolby 79th in the under-11s.